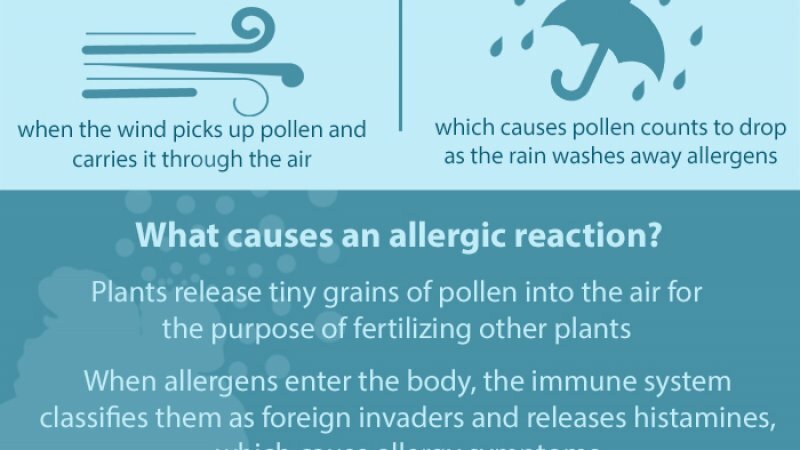 1 in 5 people suffer from allergies. 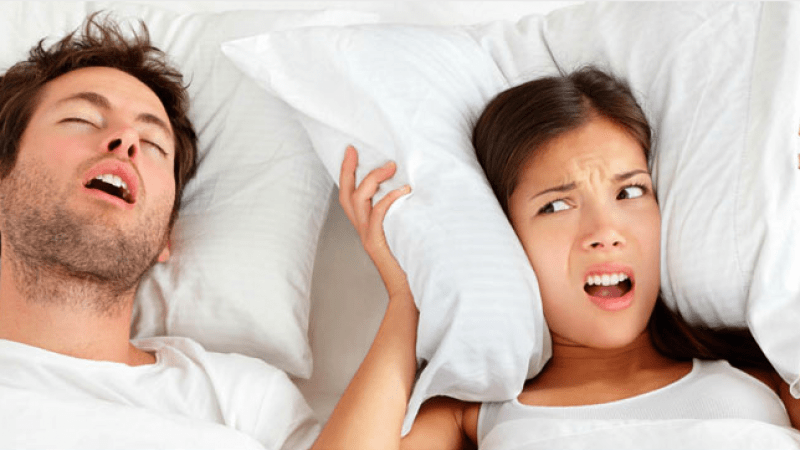 Snoring leads to sleepless nights. 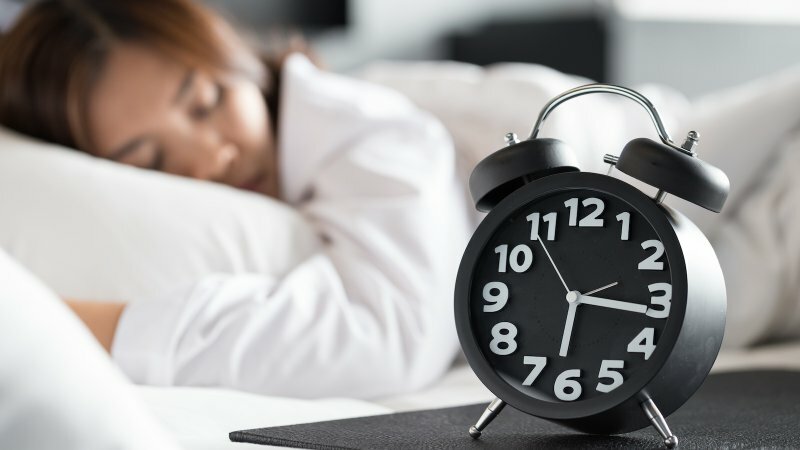 Did you know that sleepless nights can actually make us look older than we really are?